Critical reception was mostly good. The “glossy” sound troubled some people, but there are some really good songs here. 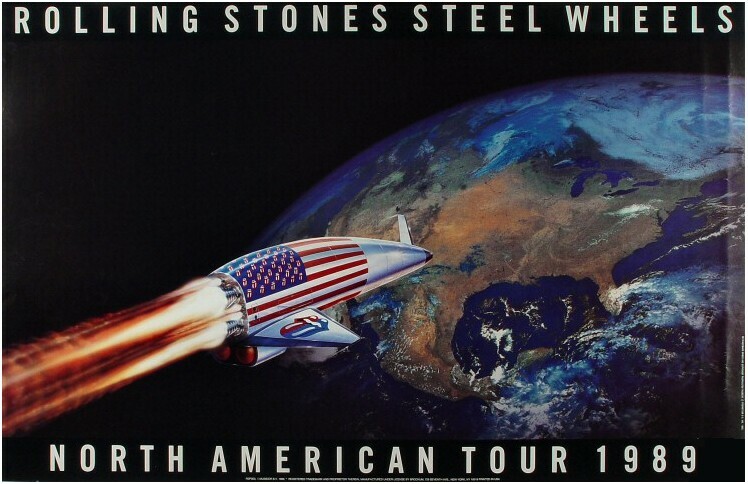 Steel Wheels is the 19th British and 21st American studio album by The Rolling Stones, released in 1989. Heralded as a major comeback upon its release, the project is notable for the patching up of Mick Jagger and Keith Richards’ relationship, a reversion to a more classic style of music and the launching of the band’s biggest world tour at the time. It is also long-time bassist Bill Wyman’s final full length studio album with the Stones, preceding the announcement of his departure in January 1993. Wyman’s final tenure with the band would be on two studio tracks for 1991’s Flashpoint. Following the release of 1986’s Dirty Work, and Jagger’s active pursuit of a solo career, relations between him and the Stones-committed Richards worsened considerably. While Jagger released the tepidly receivedPrimitive Cool in 1987, Richards recorded Talk Is Cheap, his solo debut, which would be released in 1988 to rave reviews. The two years largely apart appeared to have healed the wounds sufficiently to begin resurrecting their partnership and their band. 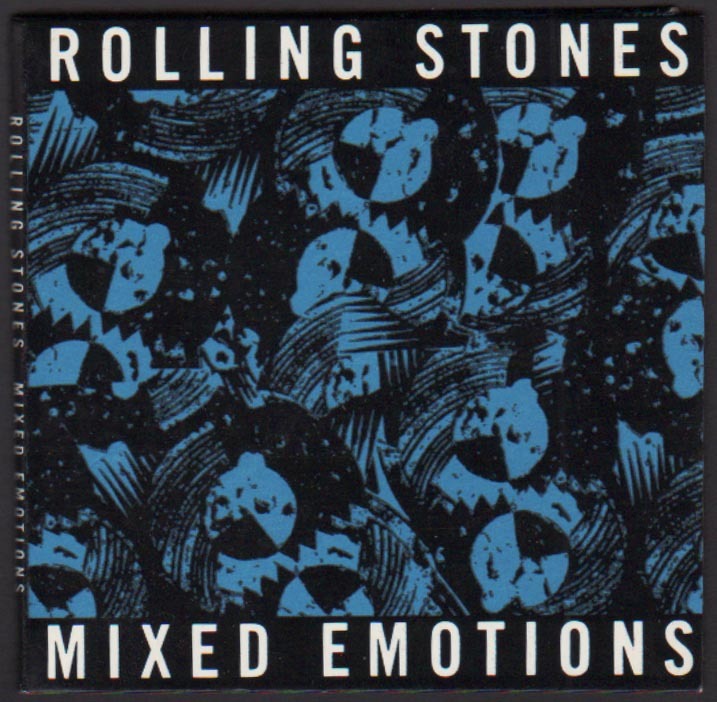 Meeting in January 1989, just preceding the Stones’ induction into the Rock and Roll Hall of Fame, the chemistry between Jagger and Richards easily outshone whatever differences they had and after composing some 50 songs in a matter of weeks, Ronnie Wood, Wyman and Charlie Watts were called in to begin recording what would become Steel Wheels, beckoning Undercover co-producer Chris Kimsey to perform the same role. 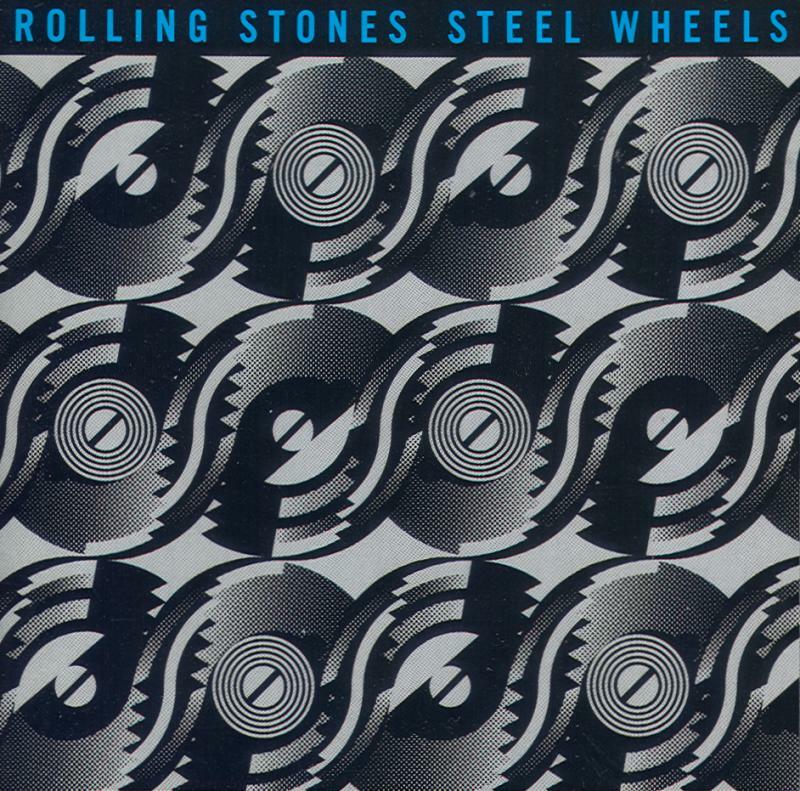 Recording in Montserrat and London during the spring months, Steel Wheels was designed to emulate a classic Rolling Stones sound. The one notable exception was “Continental Drift,” an Eastern-flavoured piece, with The Master Musicians of Jajouka led by Bachir Attar, recorded in June 1989 in Tangier, coordinated by Cherie Nutting. With much of the past disagreements behind them, sessions for Steel Wheels were fairly harmonious. Recorded live during the European Steel Wheels-Urban Jungle Tour in Barcelona,Estadi Olimpic,13 & 14 july 1990.